“Meeting adversity well is the source of your strength. Thanks Pard. Just doing what we all do here. Yes, but you do it so well! Glad for this prompt! I’ve been struggling with a villanette on the opposites of strength and weakness (back on opposites day) so now I can work on it some more and present it here. Marie, I’m singing along with you, and Walt, I feel like I’m listening to a wise mentor whose words I will cherish. Dad always called me a wise guy, so thank you for that Darlene! 😉 As I always say, I am only a reflection of the brilliant people around me. and the strength to withstand the great stench. HA! Your dry humor always grabs me! 😀 Well done, Bill. And thank you for your kind comments as well. I would say it takes strength, as well as dedication and a sheer love of words and music, to maintain this garden. Thanks, Marie and Walt. This is so so very very profound. Love your words, sir and the heart that stirs them, Daniel! This form is so different, and works well with your sentiment and intent. Well done! Darlene, thank you for the reminder and the inspiration. Both are appreciated, as is your presence among us. Sing along, everyone. I’ll bet the tune rushes into your brain in the first verse. And speaking of inspiring. Great job of using “famous” lines, and expounding poetically on them. I need to go back and read this again, just to glean more from it. Beautiful, Candy. Likely we can all relate regarding “strong-arming words into submission.” Great description! And a good peace of poem it is! “strong-arming words into submission” – Love this poem, Candy! demanding decisions, right or wrong. Born under sign of Aries, a laugh. I rerun occurrences in my head. Moves, deaths, traumas–prove my mettle. Why can’t I feel strong, while in midst I tread. I have this feeling that your inner strength emerges every time and you’re not seeing what we all see. Don’t sell yourself short. You are strong beyond your imaginings. I believe you are anyway. Thanks to you all for seeing what I can’t. Love your poem, Walt, particularly the ending. I take a lickin’ and keep on tickin’. Or like a punching bag that pops back up. I plow ahead, even if I’m stricken. Even though, I may be a tad chicken. I trust God to see me through thunder storms. The Lord knows what’s coming around the bend. Makes me brave, sets my resolve to quicken. Challenge is when motivation kicks in. I put one foot in front of another. Bit by bit, I advance, like an inchworm. Yes, I have a hide that tends to thicken. With God’s help and strength, I do not give up. And may I say — strong poem here, Connie! 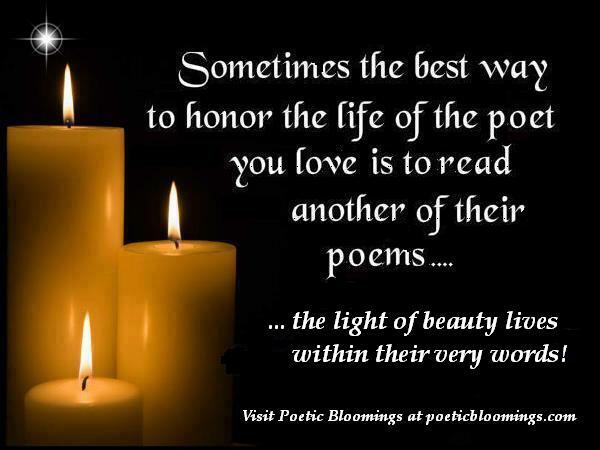 Walt and Marie, beautiful poems as always! Thank you, Sir! I appreciate that. within cortices of bone. In God we trust! Yet they never work alone. in harmony, as concave and convex beams groove. weight, in a poetic skeletal home. Outstanding return, Benjamin! Surely there is strength in numbers. So glad to count you among ours again! WHAAAAAAAT?!! BENJAMIN!!! Oh my goodness how wonderful to see you and your AMAZING words again here! Welcome home!!!! Hi Marie!! So glad I was able to find you guys again (thanks to Walt). What fun!! So glad he found you!